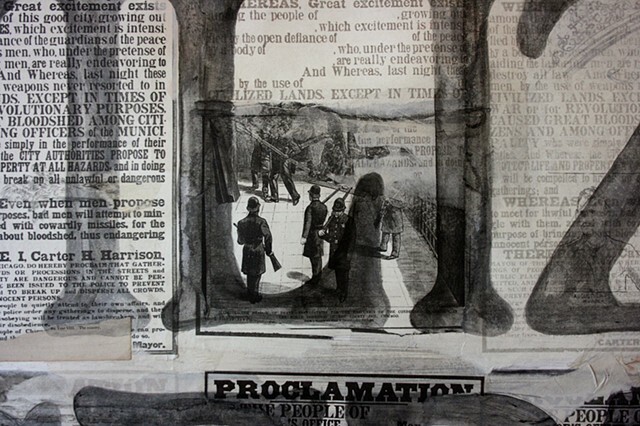 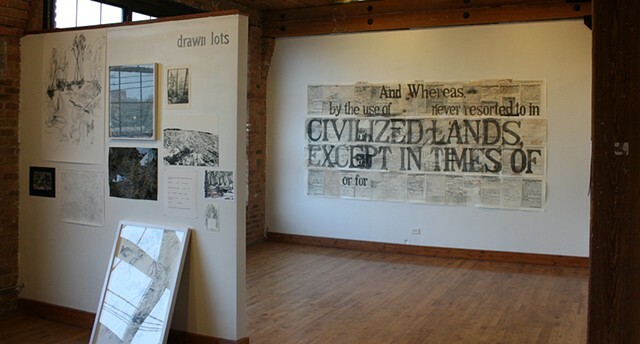 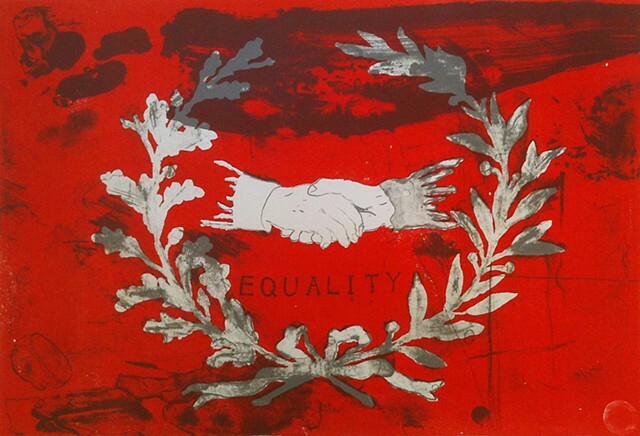 This body of work was made in response to contemporary connections to a historical event, the Haymarket Affair/Bombing/Massacre/Riot of May 4, 1886 in Chicago. 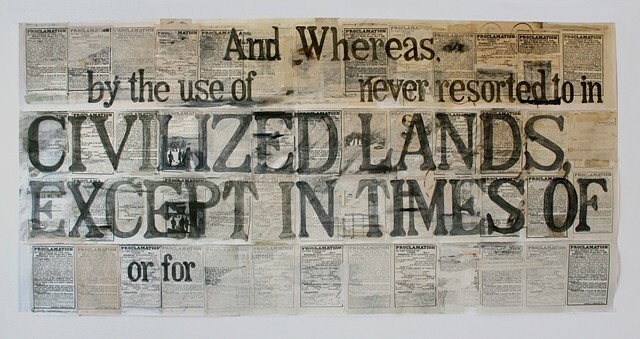 Specifically I found the printed proclamation from the Mayor, that essentially established martial law in the city (though not until the fine print), to resonate with events and policies surrounding the Occupy Wall Street protests of 2011 among others. 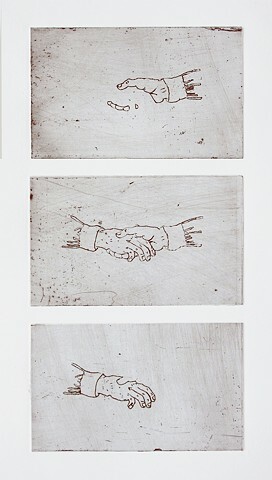 The work was primarily during a residency at the Roger Brown House in New Buffalo, MI and was first shown at the 2011 MDW Fair in Bridgeport, Chicago.